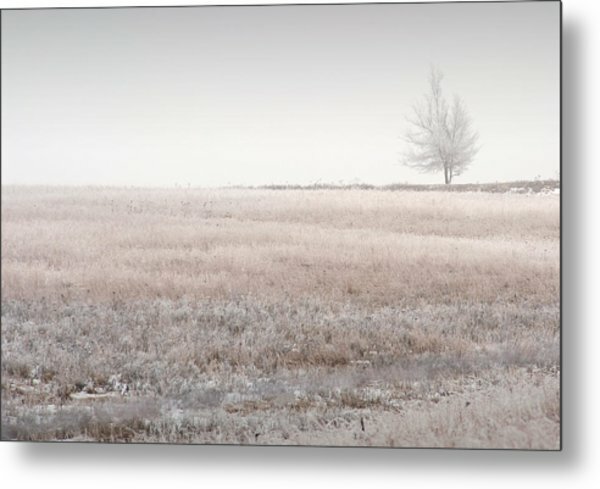 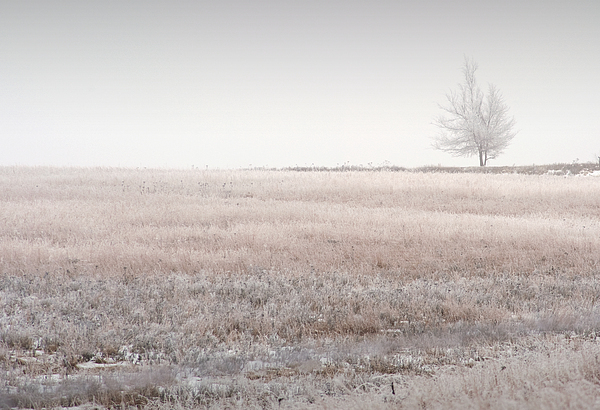 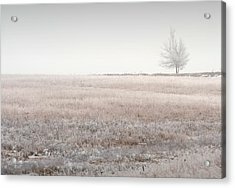 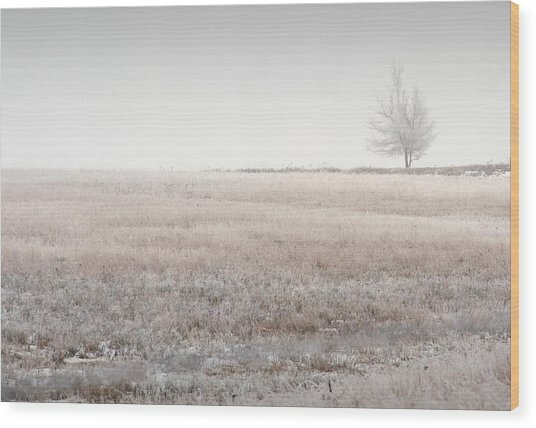 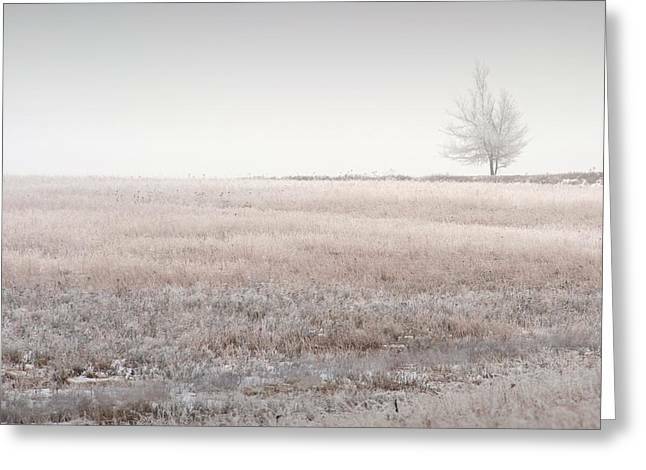 Hoarfrost Pasture is a photograph by Fred Lassmann which was uploaded on January 15th, 2010. 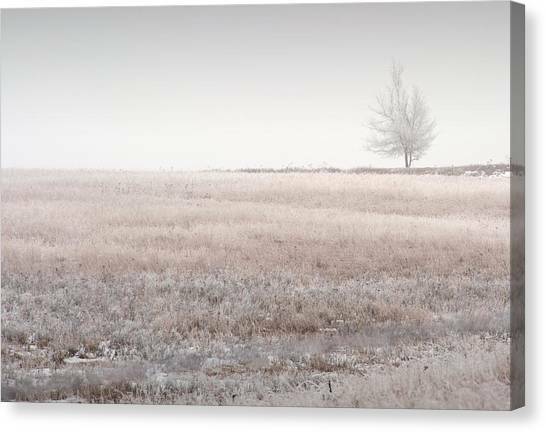 The quiet beauty of the hoarfrost after setteling onto the pasture grasses and tree in the background is amplified by the lack of wind. 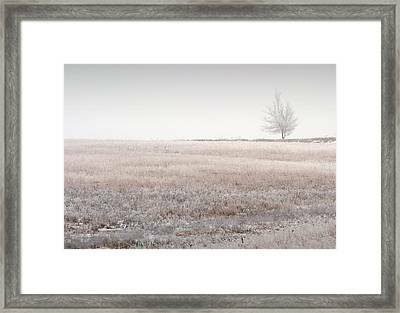 @ 2010 Fred Lassmann, All Rights Reserved. Camera Information: Camera Nikon D700; ISO 400; Aperture f/8; Shutter 1/800 sec.